Last year I wrote a post entitled Primary Tweeters to follow in 2014. They are still good recommendations, but a year is a long time on Twitter – and blogs. 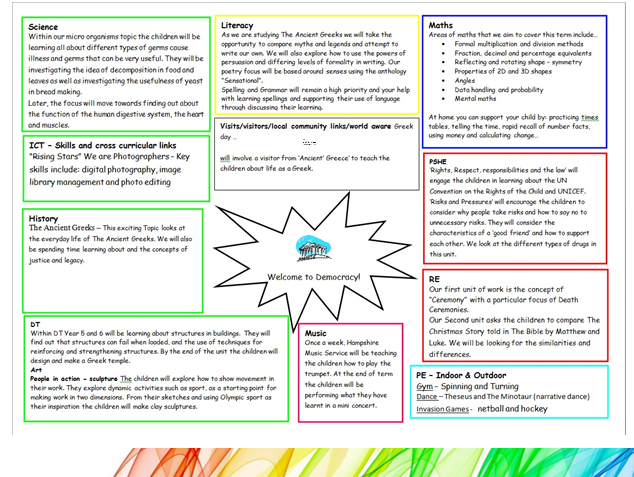 Alongside a parallel post by Jo P, I have decided to offer a brief update of some highly recommended twitter users and bloggers for primary teachers to follow. 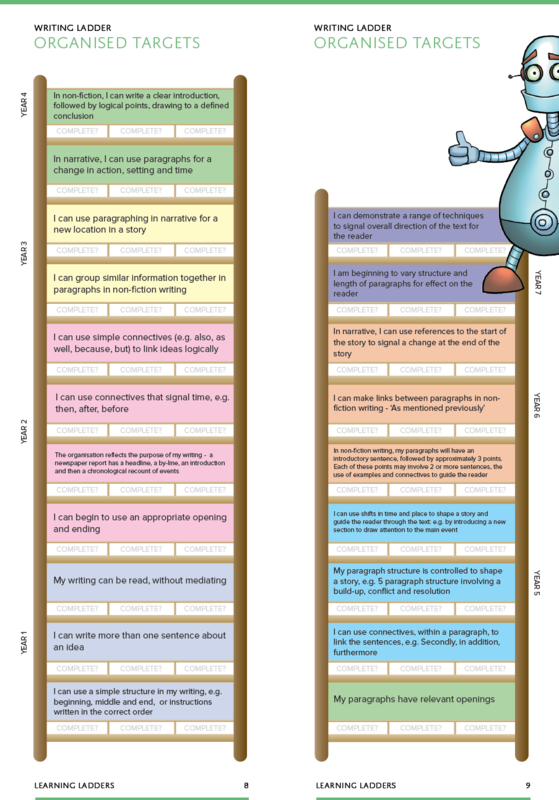 Mrs P’s post (Primary Roll Call – Classroom Ideas) focusses more on the teachers who offer practical and inspirational ideas for the classroom; mine is more about those who work at leadership and strategic levels. Of course, many could easily feature on both lists, so do check out both! Alison is headteacher of the Wroxham School – widely known for it’s learning-without-limits approach that saw levels disappear some time ago. She tweets, blogs and speaks with much sense as a headteacher and system leader. Never one to shy away from debate, Rich has a clear vision for what education should be about, and speaks without fear favour on a range of issues across education. He is a Y5 teacher in Stockport and tweets and blogs regularly. These two are the Batman and Robin, the Dangermouse and Penfold… the Tweedle-dum and Tweedle-dee of Tweeter, and of the Westcountry one presumes. Both engage on big issues, but also neither are afraid to shy away from the smaller ones. Both are headteachers, and both blog (The Primary Head / Old Primary Head) and tweet (@theprimaryhead / @primaryhead1) frequently with good humour. Chris is a deputy head in London, and notably has begun his Ofsted training this year. He has a well-rounded view of education and is hopefully tackling the behemoth from the inside! He tweets and blogs/re-blogs. Another headteacher – this time from Hampshire – who engages regularly online. He has been a great support to me and others in matters relating to the new curriculum, and must be a great head to work for in many ways. He both tweets and blogs. Maybe Tim’s have a tendency to be decent fellows? This one is a Computing leader in the Midlands – but don’t let any of those things put you off! I’m firmly in the anti-tablet and pro-drywipe board camp, but still this man offers much of interest and debate. He tweets with a shameless profile image. Bill is another Head – and another decent one it seems. He is frequently seen engaging with policy and strategy matters, and yet remains keenly interested in the nitty-gritty of teaching literacy and the like. He tweets and blogs. Another headteacher – fairly new to it, having moved just slightly from London to Cumbria! She is another who blogs regularly, again on things that matter in the day-to-day classroom both technological and otherwise. She tweets and blogs online. Finally, don’t forget to check out Jo’s post – she also tweets (and pins!) regularly. For other leaders and thinkers, you can take a look at my Twitter list. And of course, follow me! The current government has made no secret of its intention to “raise standards” in the curriculum, and to expect higher attainment at the end of Key Stage 2. We have been told that the old Level 4 threshold was simply not demanding enough, and that from 2016 the new floor thresholds will be for 85% of children to reach the new higher standard. 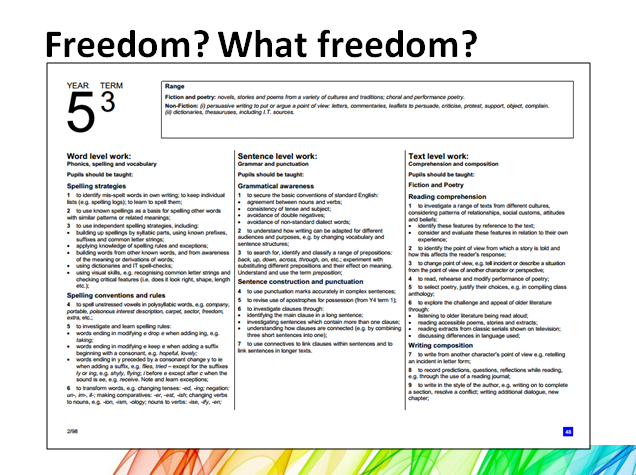 Importantly, we were also told that the new higher standard would be broadly similar to a 4b under the current system. 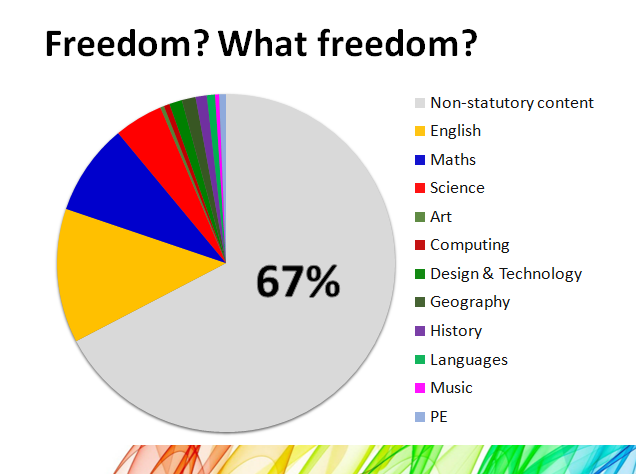 Now, setting aside the fact that 4b doesn’t really exist, this already meant – as Warwick Mansell pointed out in his excellent NAHT blog – that around 1/5th of schools would then fall below that threshold. However, what has never been fully explained is how this new ‘level 4b equivalent’ will be arrived at. The floor standards will be based on the percentage of children attaining a scaled score of 100 or greater on the new tests. In theory this ought to represent attainment in line with expectations; that is, meeting the attainment targets set out in the curriculum. Only, of course, with the new attainment targets that simply means knowing/doing everything that’s set out in the Programme of Study. In that case, it ought to be clear from the new Programmes of Study that the expectations are broadly in line with the old Level 4 attainment targets, with occasional increases to reflect the raising of the bar from ‘scraping a Level 4’ to achieving a secure Level 4. Is it quite clear from a comparison of the old attainment targets and the new Programmes of Study that this is simply not the case. Below are three documents in which I’ve compared the three core subjects Programmes of Study against the old attainment targets in detail. In each case it is clear that the new Programmes of Study are significantly more demanding. 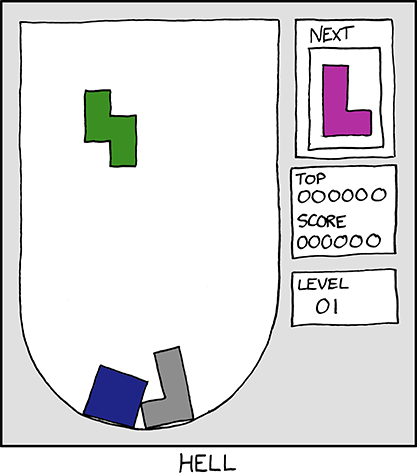 It certainly seems unfair to argue that the new expectations are in line with Level 4b. There is clear evidence of a substantial rise in expectations at KS2 (for which, no doubt, the DfE would make no apology), but it certainly isn’t reasonable to state that it is a rise to the middle of the previously-expected band. Of course, there is every possibility that the department will ensure that the thresholds for the new tests will be sufficiently low for them to be able to indicate equivalence to 4b by percentage terms – but that will do nothing to help schools with assessment and tracking towards end-of-key-stage outcomes. Yet another concern of the scoring system being completely unknown until after the tests are taken. How many schools could reasonably expect 85% of their students to reach this new higher standard? If – as I suspect – the new standard is something closer to the current level 5, then how many schools are achieving anything close to this amount? Warwick Mansell found that around 1/5th of schools were failing to attaing the 85% L4b+ standard. By my estimates from the most recent performance tables exactly 6 schools had 85% or more of pupils achieving L5+ in all three subjects. Even by reducing the requirements to 75% achieving L5+ only 13 schools meet the grade. Something here has got to give. Either the floor standard, or the way in which attainment is judged will need to be lowered if the floor threshold of 85% achieving 100+ is mean anything. There are still many unanswered questions! 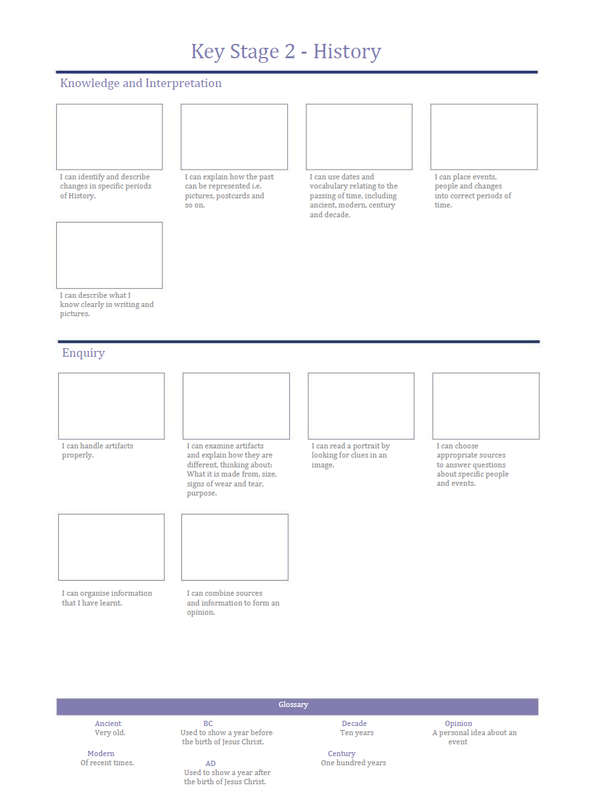 When the DfE first announced its Assessment Innovation Fund, I began to wonder whether any schools would yet be in a position to share an assessment scheme for a new curriculum that had only been in the public domain for a few months. Fortunately enough schools were able to start the process, leading to 9 being chosen to disseminate their work. Only three of those schemes are intended for use in primary schools, although of course some of the secondary and special schemes are likely to be adaptable. At this stage, only some elements of each of the schemes have been released, but as Ofsted release their views on how assessment without levels will be tackled in inspection, I thought it timely to offer some sort of review of what is on offer. NB: Since the time of Writing, Hiltingbury have withdrawn from the funded AIF scheme, although the materials are still available via the link below. This scheme focuses on the core subjects of Reading, Writing and Maths, offering booklets of objectives linked to the new National Curriculum, organised into categories, and then graded by year group. 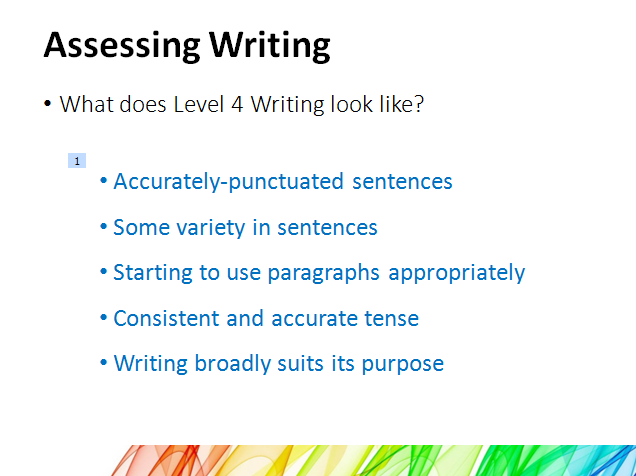 The Reading and Writing booklets are already available, designed to be printed on A4 and covering the whole of KS1 and KS2. I understand that adapted separate booklets for younger and older pupils will be available later. Against each objective (or “rung”) are three boxes to be signed/dated by the teacher when a child has shown that they have met the objective. The school suggests that once the objective has been signed three times then it can be considered to be ‘achieved’. When considered against the ‘7 questions‘ test it fares very well, particularly in its usefulness for sharing with children. It also does a good job of keeping objectives to a manageable number, although it remains to be seen if they’ve done the same for maths. Perhaps my only concern is the stipulation of seeing things three times. This is a common approach in primary schools with APP and I’ve always found it a touch too formulaic. Sometimes 3 times is not enough, sometimes it’s an excessive demand. 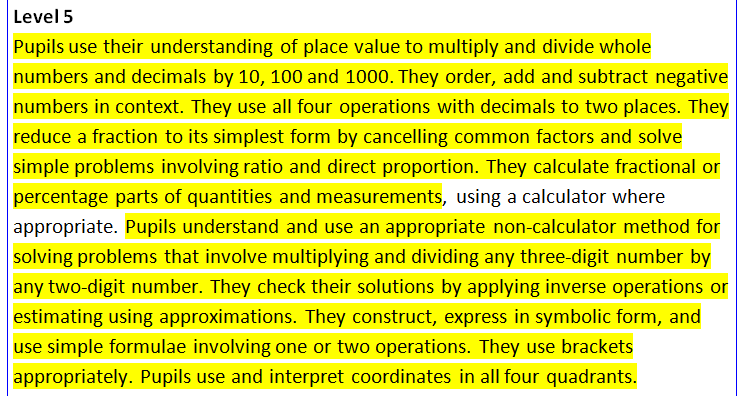 I’d prefer to see objectives simply left as un-highlighted until the teacher decides they’re achieved, or perhaps just a two-stage process of working on/achieved? The Hillyfield scheme appears to focus on the foundation subjects, which is likely to be a lesser concern for primary schools in the immediate future, although the information released suggests that maths may also be covered. As with the Learning ladders, the intention is to provide a single booklet for all students throughout the compulsory primary years to record progress across subjects. In this case, rather than rungs on ladders the skills are set out in a passport style to be stamped by the children once they have been achieved. The initial drafts of the passports have been made available and are not as attractive as the Hiltingbury Learning ladders. 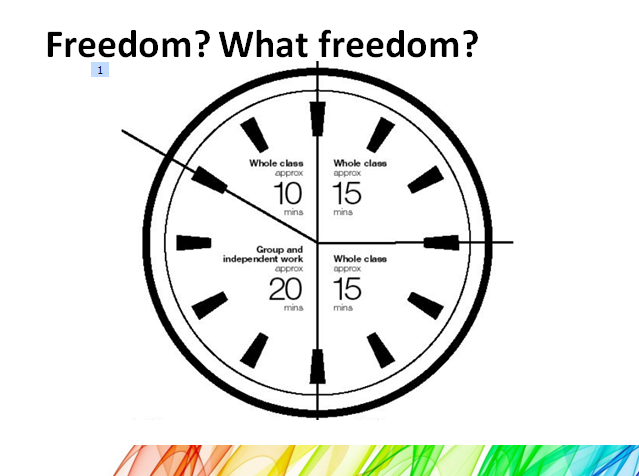 However, they are in editable Word format, and so could be adapted to each school. They include some useful features such as a glossary of vocabulary for subjects. Perhaps because these are intended for foundation subjects, the objectives are only organised by Key Stage rather than year group, although if it has been adapted for core subjects then this may be different. It isn’t clear from the fund information provided whether core passports will be created. As with Hiltingbury, the school has said that it intends to make an online version available in due course. However, as Sam Hunter of Hiltingbury Junior has stated: that’s an expensive operation not easily funded by the £10,000 AIF grant. When considered against the ‘7 questions‘ test it fares very well, particularly in its usefulness for sharing with children. It also does a good job of keeping objectives to a manageable number. I did notice that the objectives in the current passports are not as clearly linked to the new National Curriculum content, although again in the case of the foundation subjects this is much harder to do. 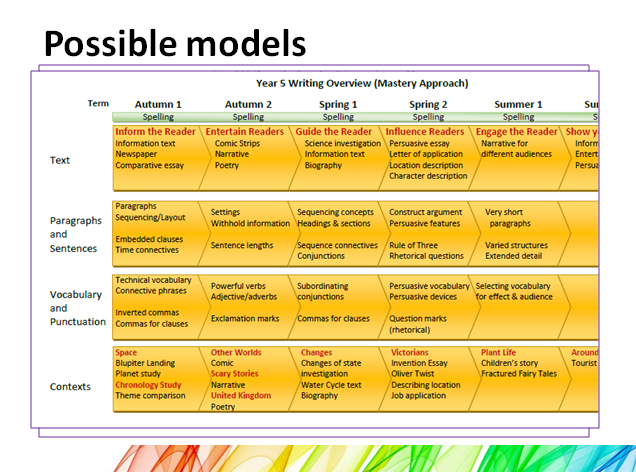 It would be interesting to see how this model could be adapted using the key objectives documents I have set out for Writing and Maths. Another ladder offer, this time from a secondary school. According to the DfE release the school has collaborated with primary schools to create a cross-phase system. However, at this stage it seems that only Secondary materials have been released. 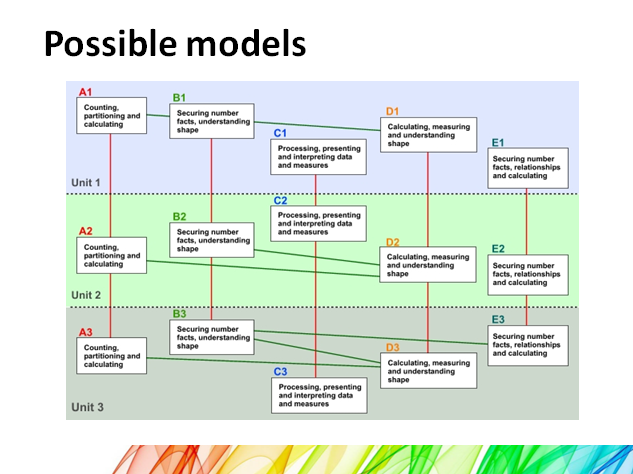 The model is very different from the Hiltingbury ladders, focussing more on a link to Bloom’s taxonomy. It appears that the intention is to provide a common format for ladders for each subject and key stage. This suggests that subjects will each be broken into 6 levels across the key stage, ranging from ‘Remembering’ to ‘Creating’. 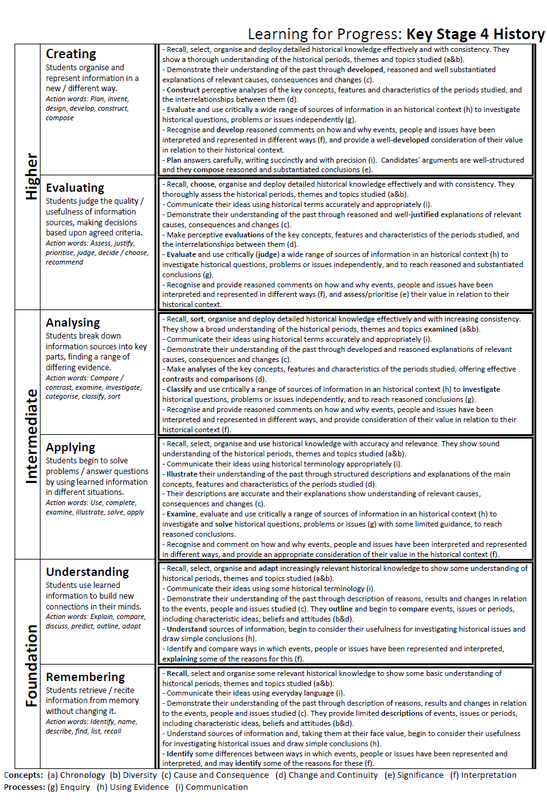 Criteria for each level are based on existing materials and grade criteria. 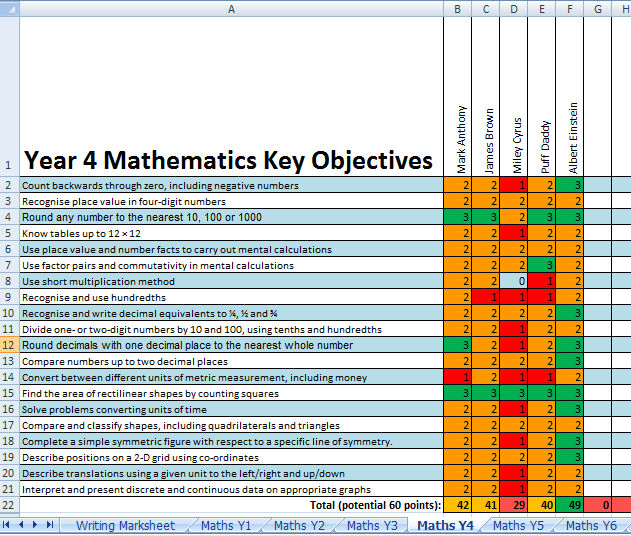 The model also shows individual assessment grids, although again these are clearly aimed at KS3/4 at present. It’s not clear how easily this model could be adapted to suit work at primary level, nor how the criteria could link clearly enough to the National Curriculum, particularly for content-heavy subjects such as mathematics. The documents clearly avoid the meaningless subdivision of content to an extent, although there is a risk that the reliance on Bloom’s taxonomy could lead to a focus on “creating” at the expense of the important skills of “remembering” and “understanding”. It’s also not entirely clear how well this model could work at primary level. These grids have clearly been designed for able readers as would be reasonable to expect of most secondary students – it remains to be seen whether the partnership managing this model manage to produce a useful and effective approach that would work in primary schools.